Chauffeur Services takes the stress and effort out of your personal travels by using our experience and professional expertise to ensure that you have the most comfortable and relaxing trip possible. Whether you want to travel privately or with a family we provide excellent privately driven Tours. Our expert driver and guide will ensure that you have the most comfortable and discreet journey possible. 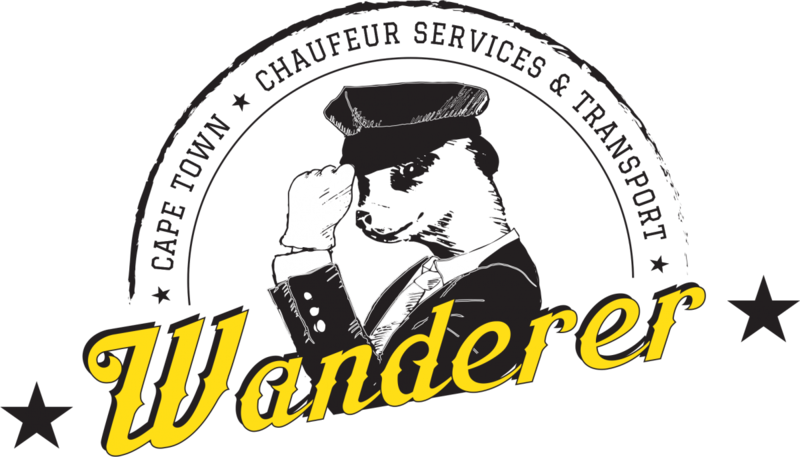 All your travel needs will be taken care of, all you need to do is enjoy the Chauffeur experience.